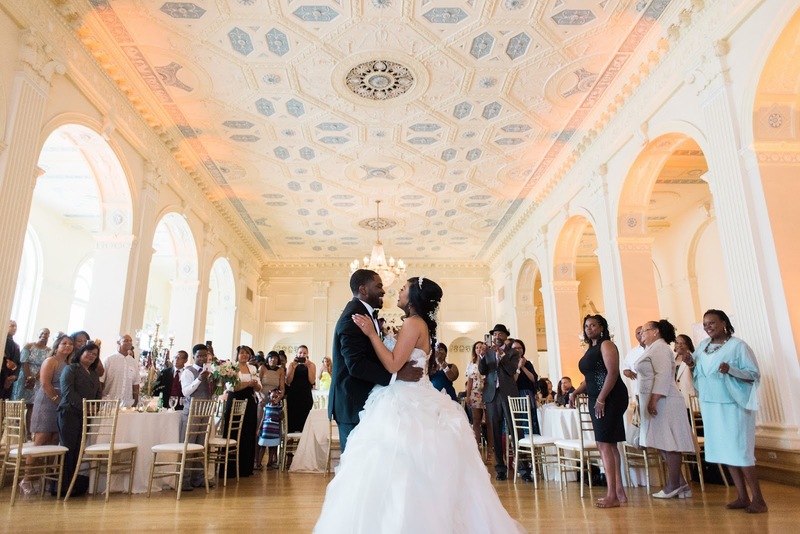 I'm so excited to share Azlynne & Nikko's romantic Biltmore wedding with you! When I met them, Azlynne stressed how much of a fairytale ending her relationship with Nikko was. They met in high school, dated for a while and were now about to walk down the aisle together. Nikko was working overseas for months during the planning so Azlynne and I would plan during the day and get texts and emails from Nikko late at night. It wasn't conventional planning but when is it ever? Their fairytale wedding was topped off when they did a surprise gender reveal at the wedding. You guys, I love this couple so much!